Residents here enjoy a wide selection of farmers’ markets, book stores and nightlife driven by the area’s university population. Real estate tends to be more spacious than elsewhere in Manhattan. Combined with the neighborhood’s ample green spaces, it makes for a rather unique atmosphere in New York City. 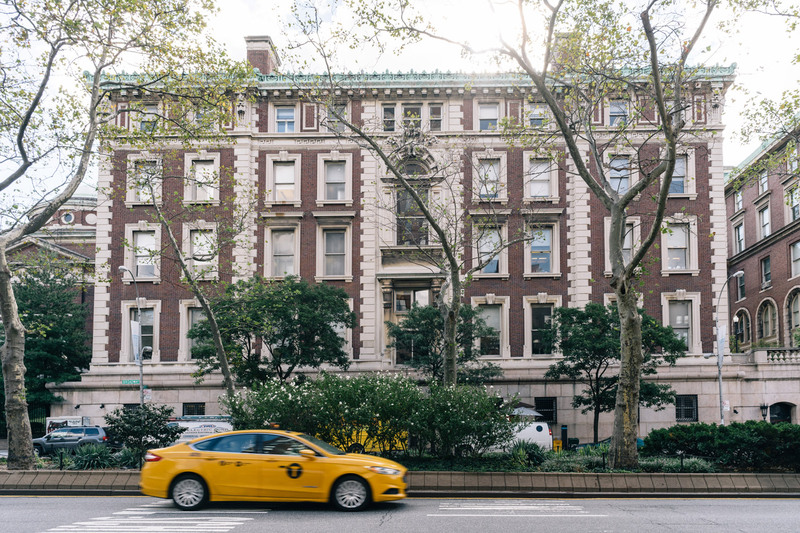 Morningside Heights real estate options, dominated by prewar co-ops and modern condominiums, share blocks with student and faculty housing. 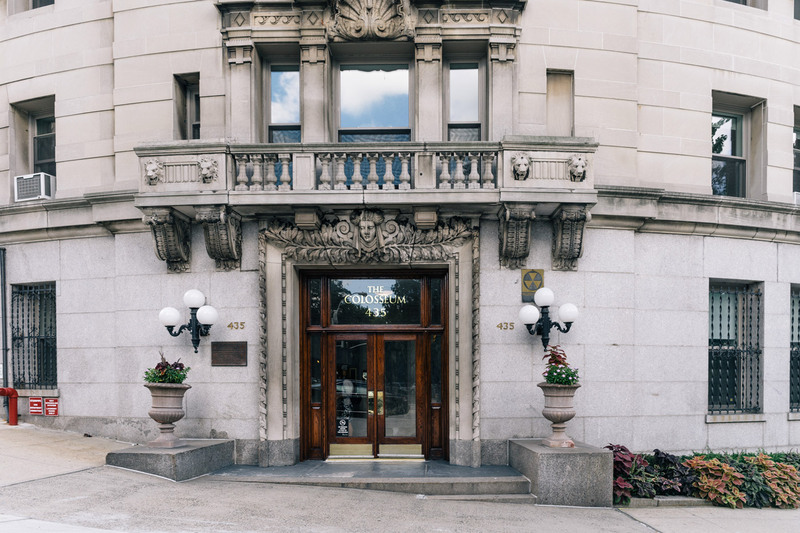 The spacious and elegant co-ops, many of which line Riverside Drive and offer glimpses of the Hudson, drop in cost as you move away from the waterfront and often come with recent renovations. Interior brick walls and hardwood floors are common characteristics. 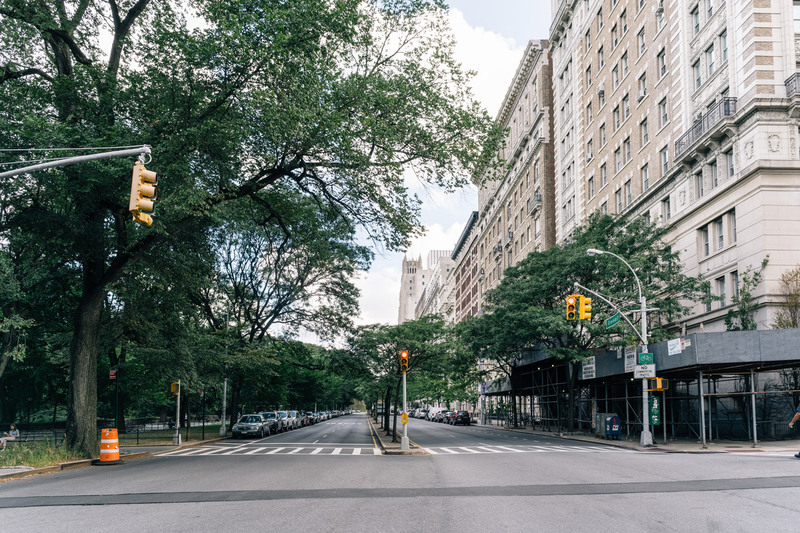 If you’re looking for perks such as vaulted ceilings, stainless steel appliances and open floor plans with ample window coverage, the neighborhood’s available condos give Morningside Heights real estate shoppers more spacious options than similar choices elsewhere in the city. Many condos also include live-in managers and valuable amenities like fitness centers, media lounges and rooftop decks. The history of Morningside Heights is a story of delayed development in an otherwise crowded Manhattan. Until the late 1800s, the peaceful riverside neighborhood was sparse—home to just two institutional asylums and a handful of mansions. Famed landscape architect Frederick Law Olmsted, who designed much of the city’s green space, then drew up plans for two parks serving as Morningside’s east and west boundaries. One of the parks, Morningside, became attached to the entire neighborhood. A flurry of activity soon followed, with Columbia University and the Episcopal Church purchasing land in Morningside Heights. The IRT subway line’s extension to the neighborhood in 1904 promised easy access for both new residents and visitors. By World War I, the neighborhood had flourished with an eclectic number of architectural styles, becoming Manhattan’s first destination for low-rise, middle-class apartment homes. The Morningside Heights of today took shape in the middle of the 20th century with single-family row houses and towering apartment buildings joining the neighborhood’s landscape. 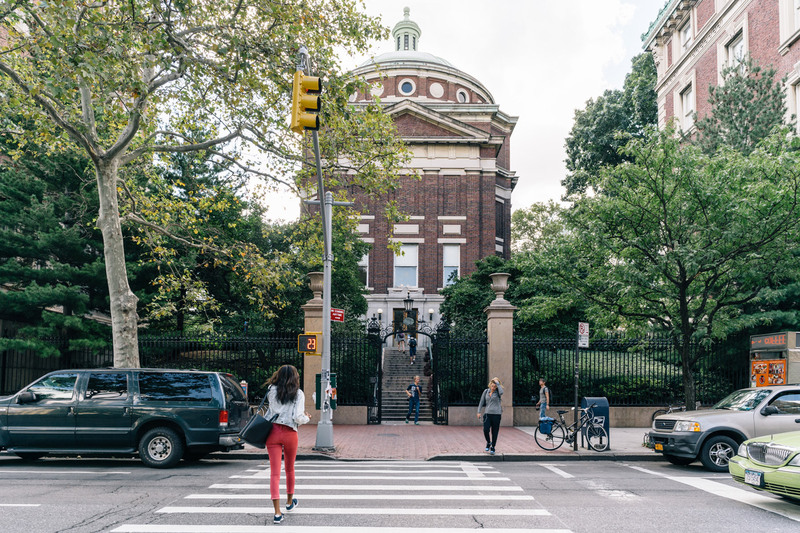 Dominated by residential properties, expansive parks, and renowned institutions for education, science and religion, the neighborhood remains a hidden gem in New York City. Pisticci restaurant’s quirky, bookshelf-lined wallpaper and unassuming atmosphere treats patrons to authentic Italian fare, with a healthy menu including dishes like whole wheat penne and free range chicken grilled in sage. Its green-powered kitchen and 100% carbon neutral footprint provides eco-conscious residents a perfect choice for dining in or taking advantage of the restaurant’s easy online ordering system. For a trip to the South without ever leaving New York City, the Kitchenette restaurant dishes up large portions of fried chicken, buttermilk biscuits and other comfort food considered by locals as the best spot for home-style cooking. This casual restaurant serves its cuisine atop colorful polka-dotted tabletops and displays mouth-watering, freshly-baked desserts along the matching countertop. Fans of the hit sitcom Seinfeld can’t miss Tom’s Restaurant. The bustling diner, an ever-present backdrop on the television show, is open 24-hours on weekends and draws locals and students alike. Its iconic, glowing fluorescent sign wraps around the block, while its all-day breakfast menu boasts a mind-boggling amount of egg and omelette options. St. John the Divine, one of New York City’s most instantly recognizable buildings, sits on the southern edges of Morningside Heights and towers over nearby apartment buildings. Considered one of the biggest Christian churches in the world, the cathedral hosts workshops for children, choir concerts and a weekly Sunday service. For family-friendly time outdoors and a chance to purchase fresh local food, make sure to visit Morningside Park’s collection of playgrounds and its weekly Down to Earth farmers’ market. Meandering tree-lined paths take visitors through 13 blocks of green space highlighted by a cascading waterfall and bubbling fountains. Manhattan’s sprawling Riverside Park, which stretches for four miles along the Hudson River, takes up the western border of Morningside Heights and offers residents a great starting point for runs or socializing outside. Basketball courts, baseball fields and expansive views across the river bring people together on weekends for day-long fun. 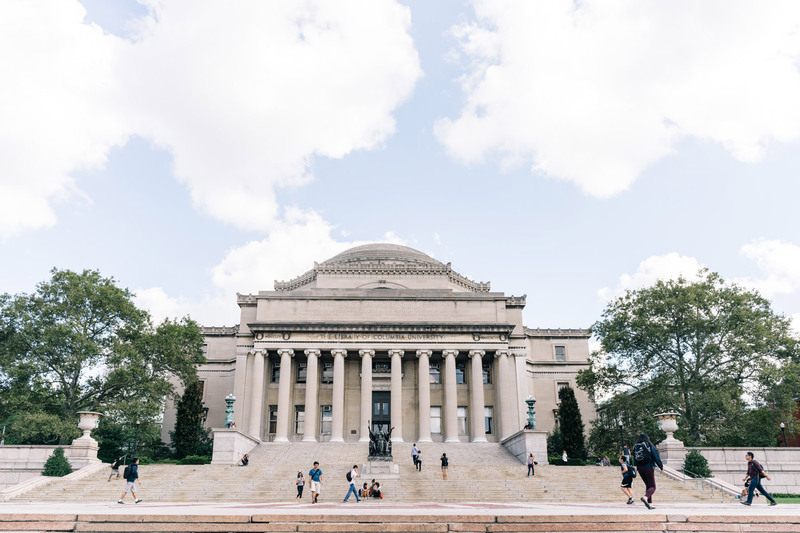 Universities in Morningside Heights are a significant influence on its shopping scene. Book Culture on Broadway, a mainstay for Columbia students, stocks an impressive selection of books focused on the arts and humanities. The store’s events, readings and book clubs bring the community together to enjoy both local and international authors, while a large selection of publications for kids and academic material for the neighborhood’s schools ensures everyone finds their read of choice. Columbia University Greenmarket, another popular shopping locale, opens twice a week for two distinct purposes: on Thursdays, it provides busy workers and students with quick meals, while Sunday it’s down to business with locally-sourced fruits, vegetables and cheeses. Bernheim and Schwartz Hall’s expansive communal wooden tables, set under dim lighting, give local residents a great place to gather together and meet their neighbors. The historic beer hall combines exclusive craft beers with modern takes on pub food like sashimi tuna tacos and steak frites. A daily happy hour on weekdays, specials for sporting events and trivia nights provide countless chances to grab a pint and enjoy a night out in Morningside Heights. For nightlife brimming with student crowds, you’ll want to visit the Heights Bar and Grill, where a rooftop bar, daily happy hours and late night specials make it a local favorite. Not to be outdone, Lion’s Head Tavern boasts dollar beers in a homey atmosphere decked out in sports paraphernalia and locally bought trinkets.